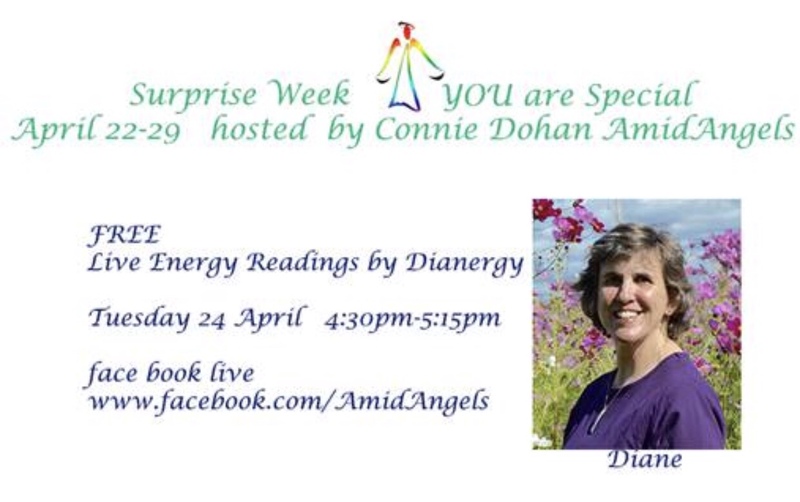 Dianergy | Join me for Facebook Live, Tuesday April 24, 4:30-5:15pm est. 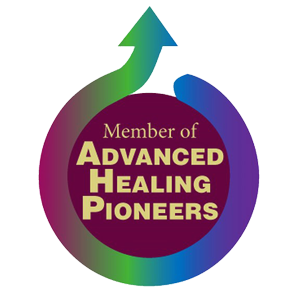 for intuitive, love & light, guided & channeled readings. Join me for Facebook Live, Tuesday April 24, 4:30-5:15pm est. for intuitive, love & light, guided & channeled readings. Are You Aware of Your Daily Impact?